Ericsson, Nobina Technology and Kista Science City invite you to meet the future of mobility - today. 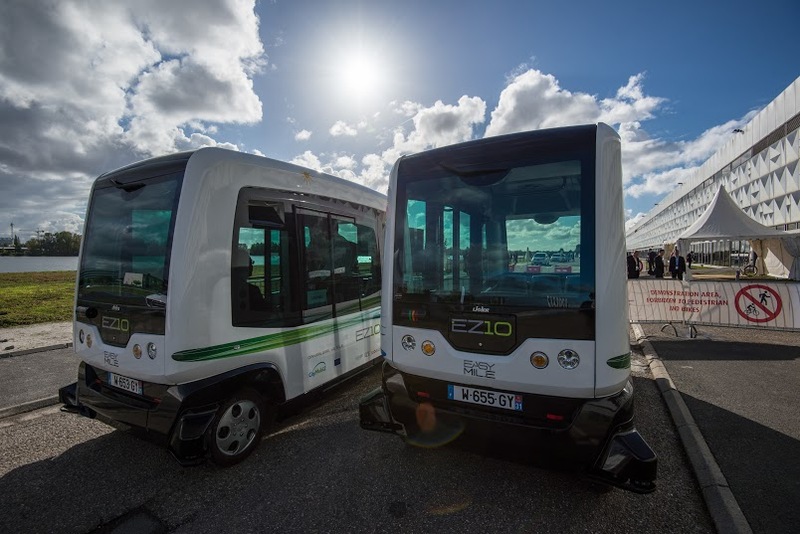 From 25-29 April we will host a CityMobil2 showcase; the first possibility for you to see and test-ride self-driving mini buses in Sweden. Self-driving vehicles are indisputably one of most discussed recent technological trends. Is it possible? Will it be safe? What is needed to make it work? The week is filled with exciting previews and test rides of the future – including 5G demonstrations and round table discussions on Connected Automated Transport and Mobility as a Service. Arranged by Ericsson, Nobina and Kista Science City.